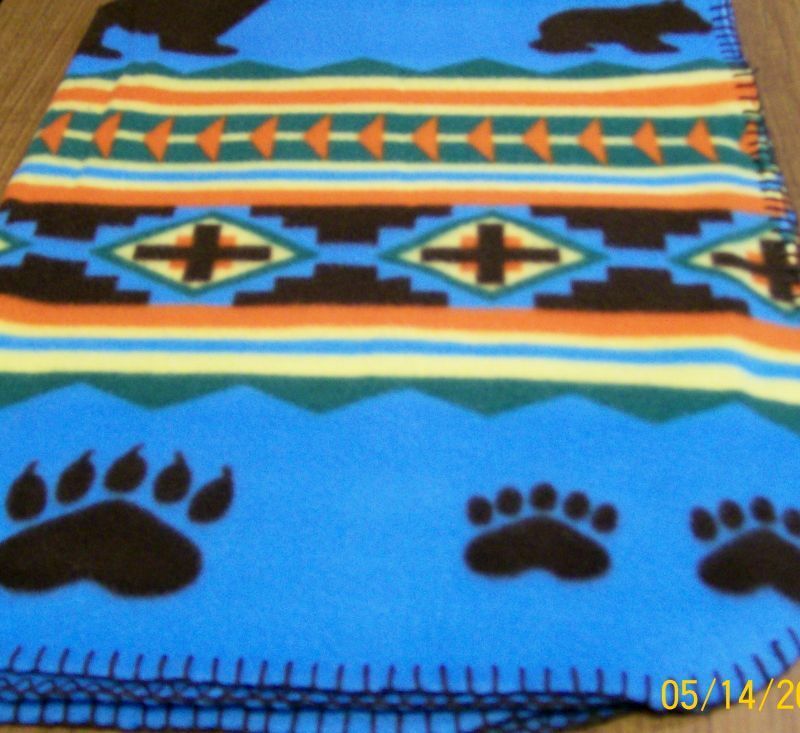 An excellent blanket for the child in your house. 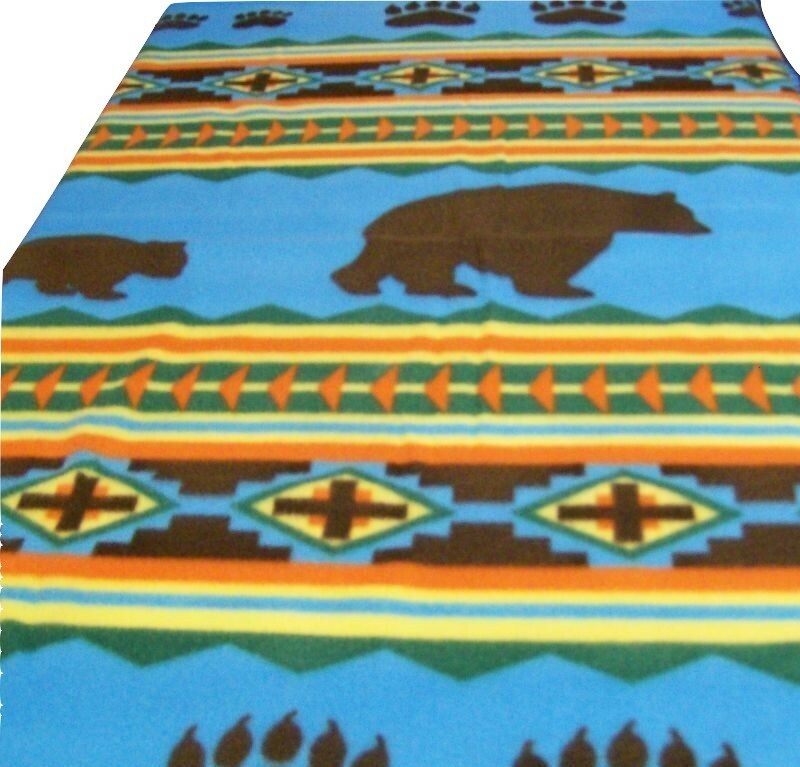 This is a soft, warm fleece blanket is fully hemmed and made with 100% polyester. 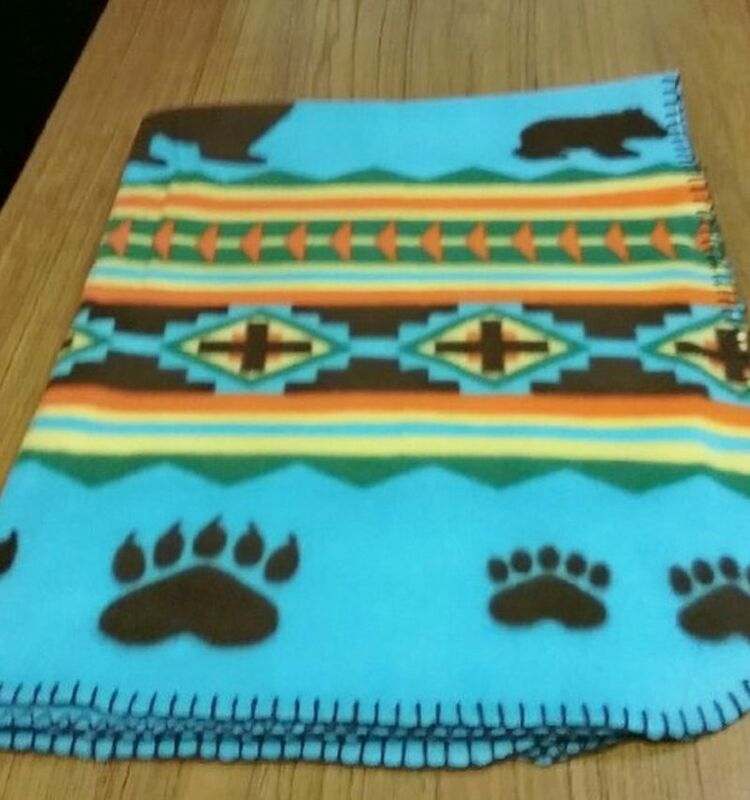 This cozy blanket is great for those cold game nights, a picnic in the park, in front of a cozy fireplace or an extra layer on the bed on those cold winter nights! 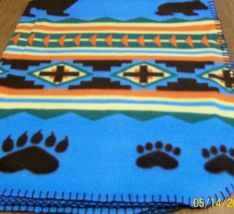 Blanket measures approximately 45" long x 32" wide. 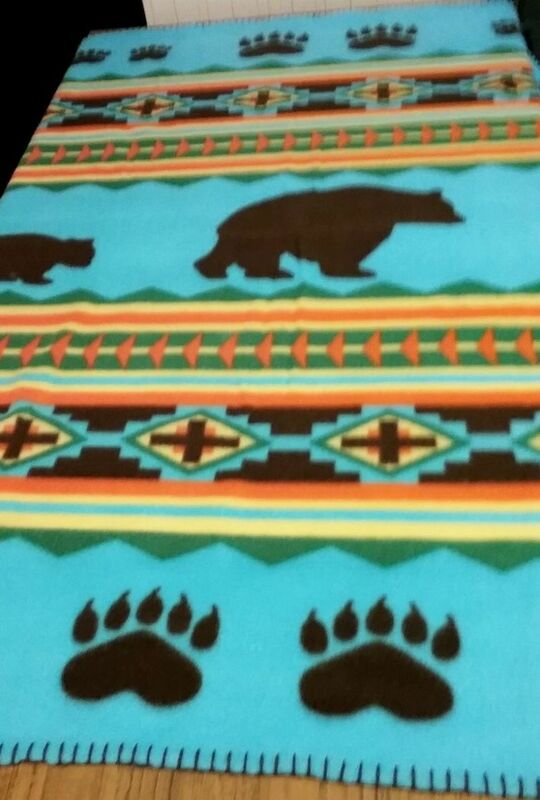 This Blanket was sent to me by the St. Labre Incian School. 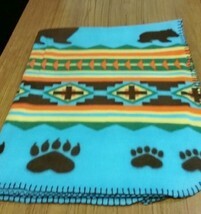 I have never used it and profits from the sale of this blanket will go to charity. 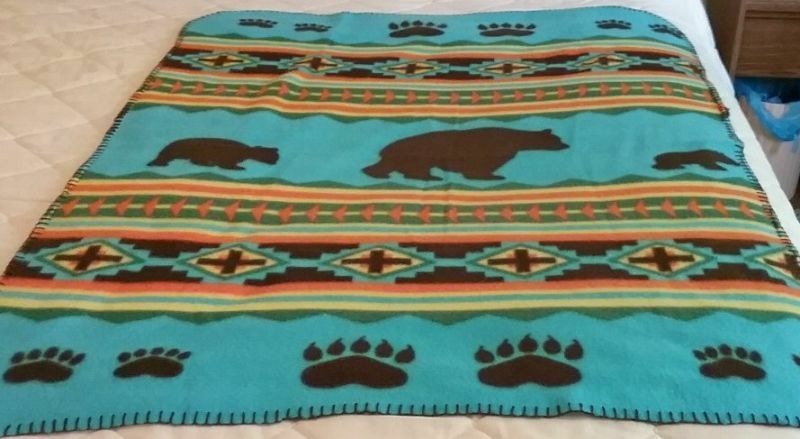 This blanket is washable and dryable. 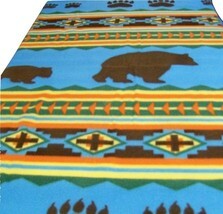 All items are hand made in a smoke free, pet free, clean home with great care and love. Your satisfaction is guaranteed and I’ll gladly combine shipping on multiple purchases so please visit my shop at margiecrafts.bonanza.com. All sizes and colors are approximate. I cannot be held responsible for individual monitor settings. If you are unsure of the true colors, please contact me, I am here to help. Thanks for visiting my booth.